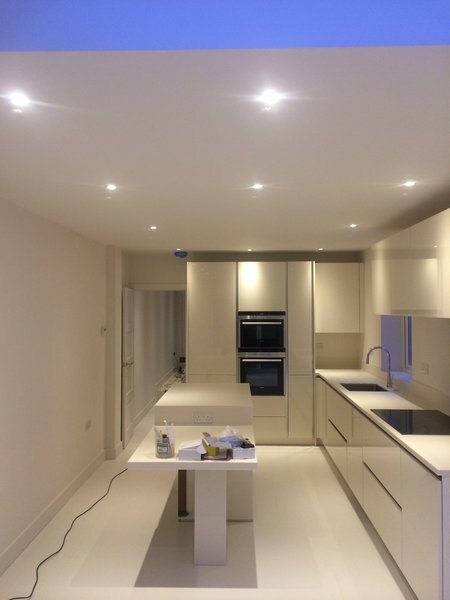 We are electrical contractors that carry out all types of domestic and commercial electrical work in Hertfordshire, London, Buckinghamshire and Bedfordshire. Conroy Electrics are a family run company with over 40 years experience of electrical installations in houses, shops, offices, warehouses, pubs and restaurants. 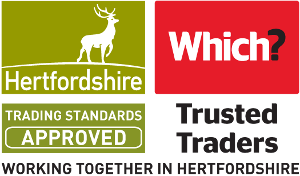 All our electricians are NICEIC Domestic Approved Contractors and City and Guilds qualified. These guys did a great job of re-wiring the house which had the old rubber sleeved cabling from 1958 and was crumbling. Of course there was dust which was kept to a minimum, but working around each other was easy and completed quickly. They were polite and concerned about doing a good job and nothing was too much trouble. They also did a small job at my daughters at short notice. 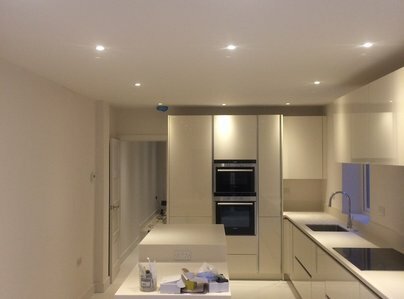 I have no hesitation in recommending for big and small electrical jobs. I experienced a sudden loss of power on 90% of my home recently and desperately needed an electrician at short notice. I got in touch with Mick who was very friendly and despite not being in the area he somehow managed to get to me within a few hours to do an initial assessment! Even more impressively he got me up and running again and then clearly explained the best way forward to ensure that I would not have any further problems in the future. 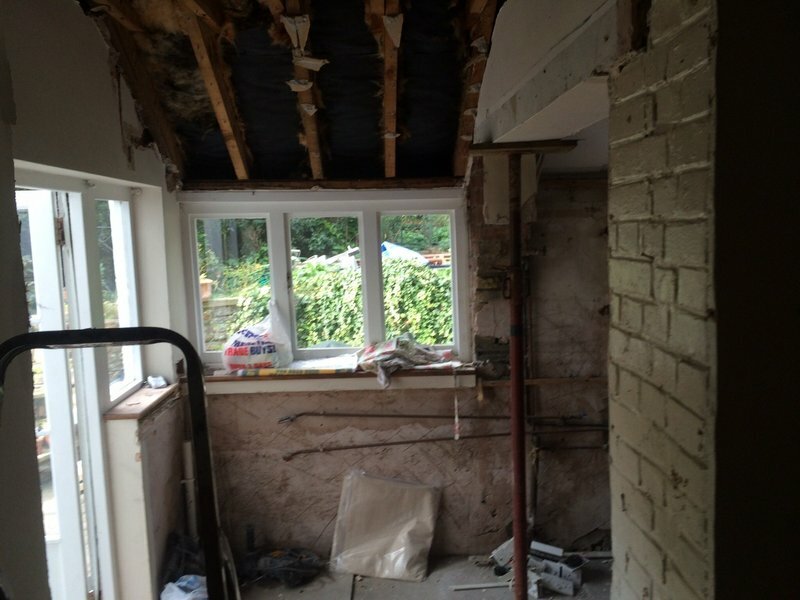 I was given a clear quotation for recommended works before I proceeded and Mick was more than happy to take the time to explain everything to me and answer any questions. The work was carried out to a high standard and overall I have found Conroy Electrics to be very professional and reliable. Mick responded promptly to our enquiry for some small domestic jobs unlike several other contractors who never returned calls. He was friendly and polite and turned up when promised and completed the jobs neatly and efficiently. We will definitely use him again when required. We have used Conroy Electrics on a number of smaller projects when we moved into our new house that had a variety of old dodgy wiring. We were offered well thought advice on a range of solutions and options on how best to proceed. 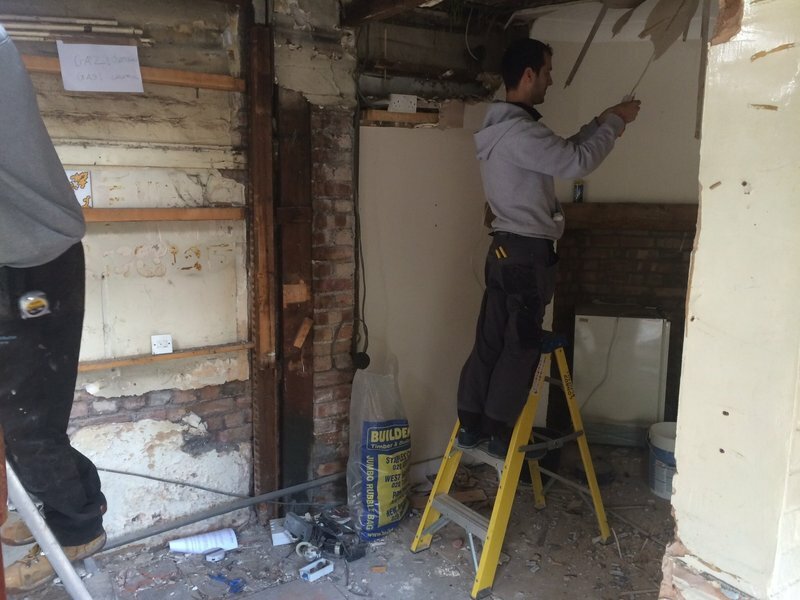 Mick and his team fitted new lights and heaters and made other equipment safe or removed it for us. Contacted Conroy Electrics at 17:15 hrs 5-1-16 for a small job of rewiring an external sensor light from loft interior to external rear wall. Mick quoted above job at 08:30 6-1-16 said he could fit me in that afternoon. He rewired as requested also encased cable in a weather proof tube and light to weatherproof junction box. Highly recommended, fast, efficient service. Visited same day of enquiry to understand problem. Next day fixed unusual loss of supply to circuit with minimal fuss and disturbance. Excellent work at very good price. 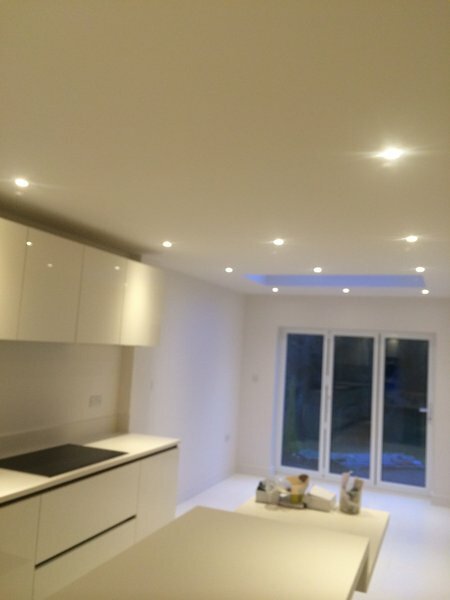 We were very pleased with the work carried out by Conroy Electrics. The electrician was very polite and friendly, happy to answer any questions. Left the house clean and tidy, we would certainly use him again. Mick and his assistant are very courteous and professional. They work efficiently and clean up afterwards. They are very responsive if there are any problems afterwards. Very happy with work done. Trader was prompt, did all that was promised and left work very tide. Would not hesitate to use again.